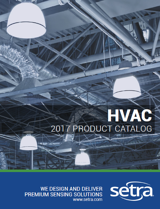 Happy Holidays from Setra Systems! 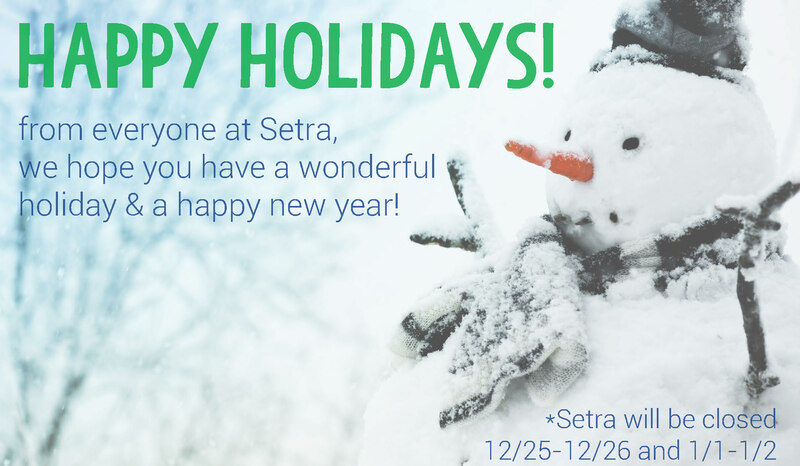 From all of us here at Setra, we hope you have a wonderful holiday and wish you a happy new year! We will be back in action on Monday, January 5!